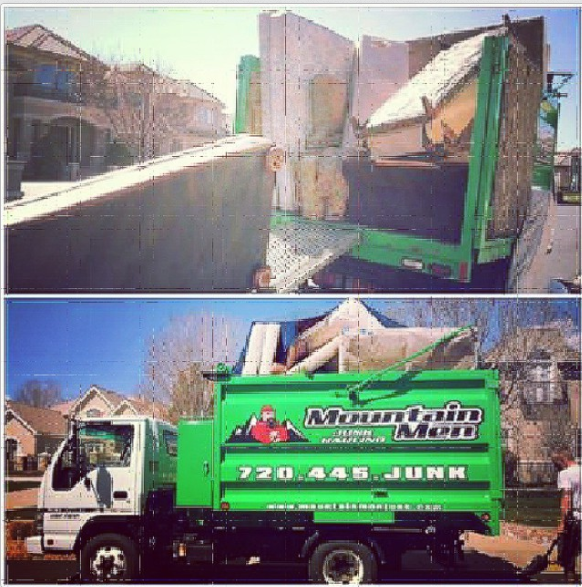 Mountain Men Junk Removal offers you the best, eco-freindly services of all Denver junk removal companies. Same day pick-ups are scheduled according to your schedule and convenience. 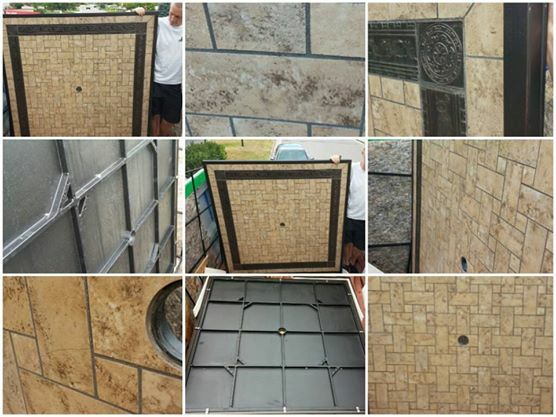 The junk removal services include commercial and residential pick–ups. Our efforts to be a green company are consisten with our company policy, we never ‘let it slide.’ We offer articles, videos, and projects to show how we function as a environmentally friendly company. Mountan Men Junk Removal is the premeir trash removal service! offering discounts for curb-side pick–ups. All items eligible for pick–ups include: furniture, appliances, electronics, remodeling wastes, scrap metal, tree branches and limbs, etc. 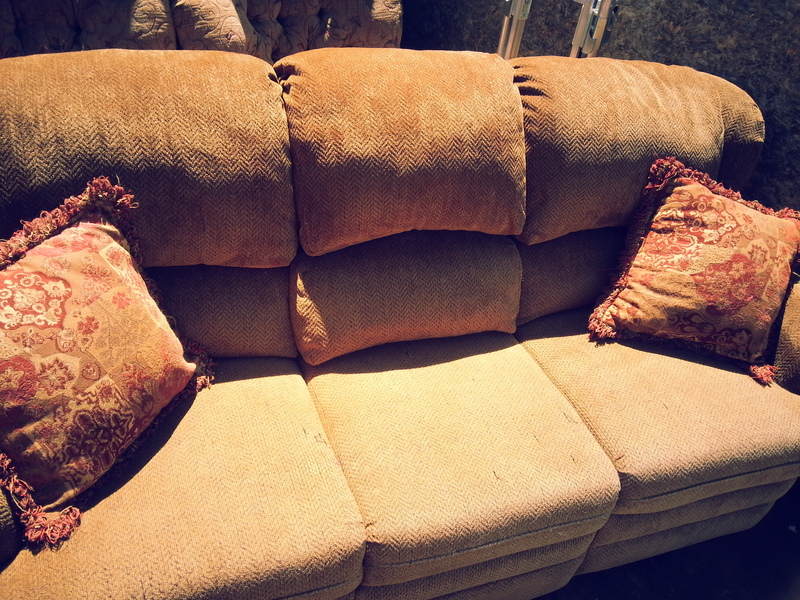 Check out our website at http://www.denver-junk-removal-company.com for the #1 Trash Hauling Service in the Denver area. Contact us through email, telephone or just fill out our online form available on the website. No job is difficult for us! As a commitment to being the best junk removal service in Denver, schedule us according to your schedule, not the other way around. The services we offer keep that timing in mind as we offer a one hour window for arrival, not the typical two hours of our competitors. We know you are busy, and respect that schedule. Let us know if you have any scheduling issues that mean a pick-up has to occur outside of our business hours, we can accommodate. Responsibility to the environment is part of our message! Mountain Men Junk Removal participates in using the greenest and most eco-friendly methods to protect the environment. Operating from Castle Rock to Thorton, Aurora and Parker to Genessee Park, we go most every where in the Denver Metro. Your feedback is important to us, so let us know how we did. We would love to hear from you! Rate us on Google and get a discount the next time we come out. Night or day, Mountain Men can help in any way! Our company carries experience, insurance, and intelligence. We employ folks who have worked in the industry for 5+ years. Insured to protect you and your property is what separates us from most other low-cost Denver Junk Removal Companies, they simply can’t afford insurance or choose not to carry! Donating to causes all year long, Mountain Men Junk participated in charity work when the Waldo Canyon Fire occurred. We are also starting a clothes drive as a Christmas event this year! 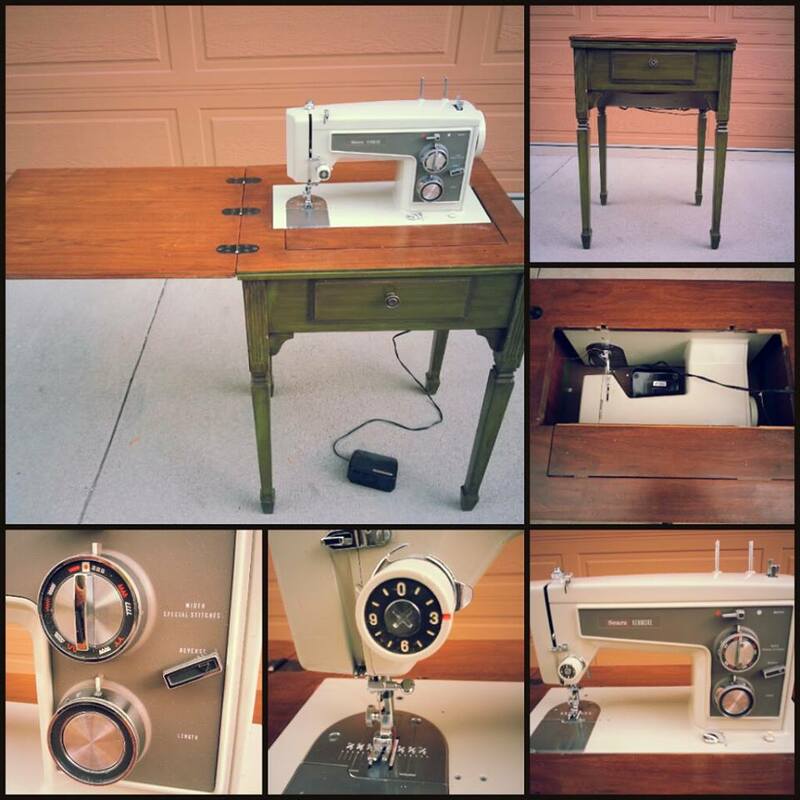 We post DIY projects, upcycling ideas, and when we have donations available to the public. We hope that you find our professionals at Mountain Men Junk as committed to people and the environment as we believe them to be. 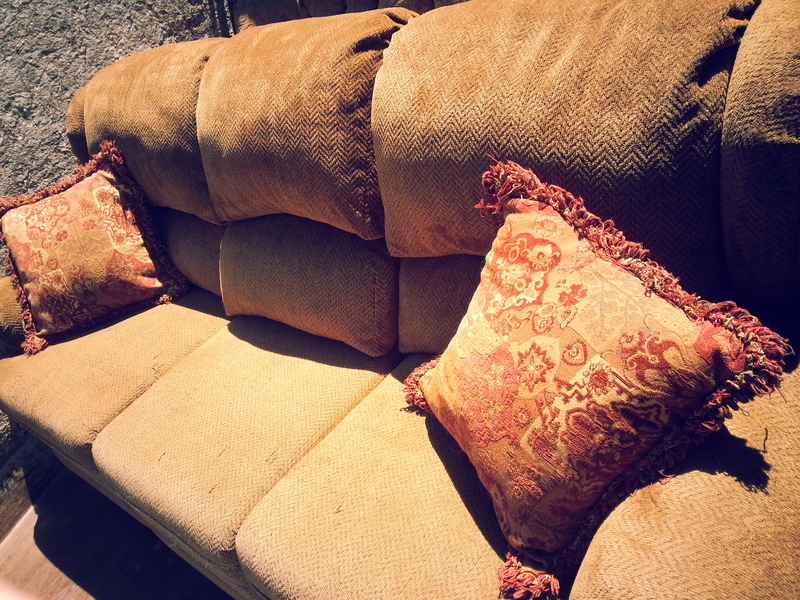 Everyone wants a clean, de-cluttered home, but the only thing stopping us is how to get rid of the junk. 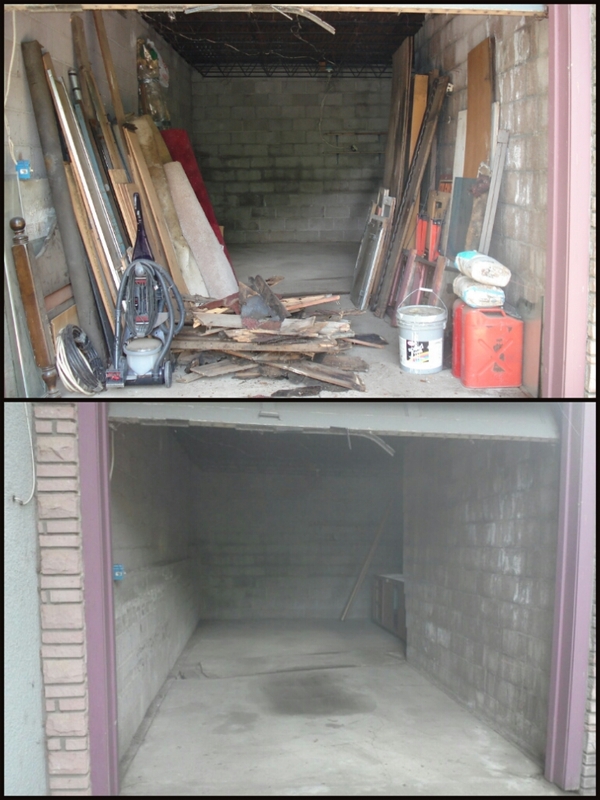 Junk removal is undoubtedly a huge task which takes time. Given that people have so little free time these days, this brings to light the importance of junk removal service providers. There’s a need for an expert team that can enhance your space by removing stuff, doing it professionally and at affordable rates. 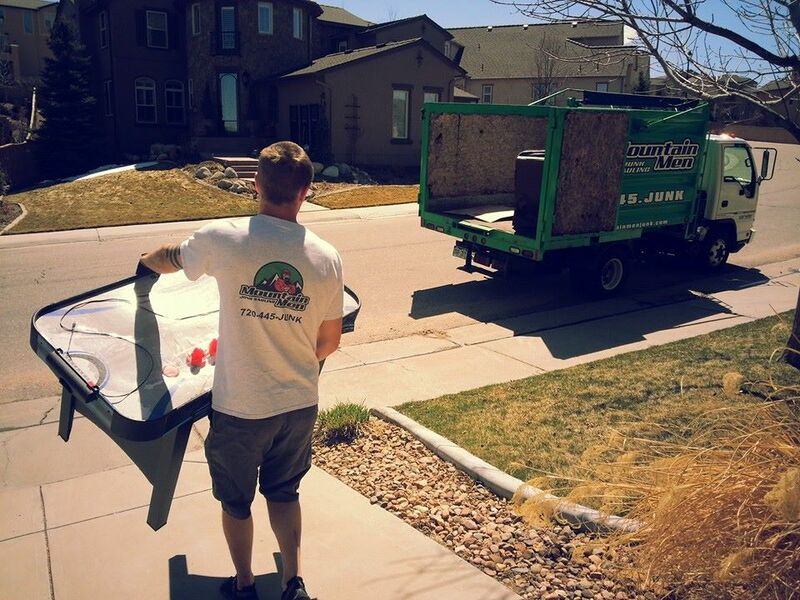 This is where Mountain Men Junk Removal in Denver, CO comes into the picture, with our wide array of services of trash removal in Denver. 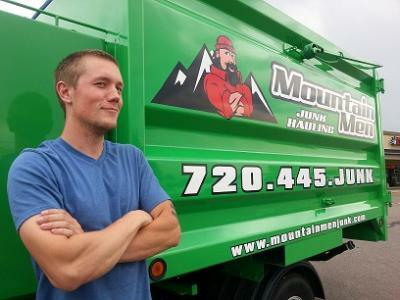 The area Mountain Men Junk Removal services are Denver, Golden, Littleton, Lakewood, Aurora, Evergreen, Morrison, Englewood, Parker, Highlands Ranch, Ken Caryl, Castle Rock, and all surrounding areas! First year in business and managed to pay off the truck finally. 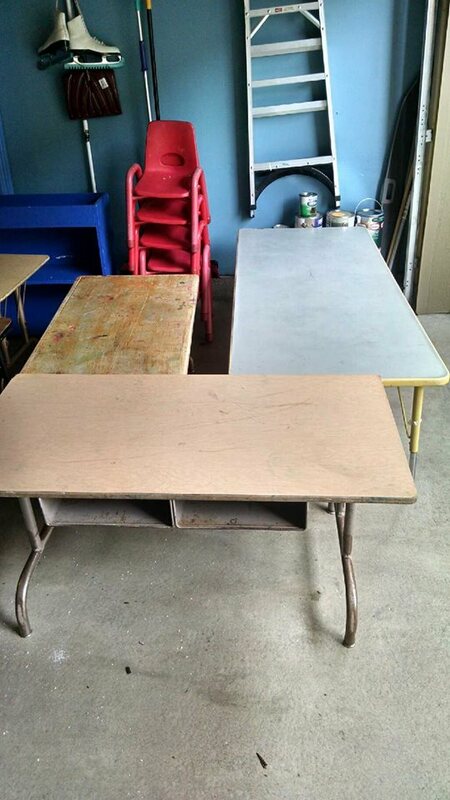 Winter time slow down is in full effect, so I figured I would share some awesome pictures of some great stuff we donated this summer with you guys! Wowza! Here’s one way to upcycle paperclips! 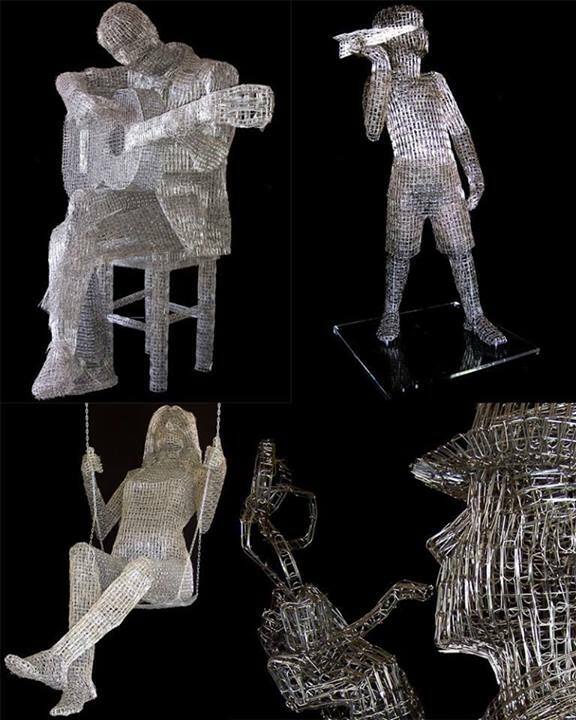 Check out these life-sized sculptures made from thousands of paperclips! We proudly live and work in the beautiful state of Colorado! Check out these amazing attractions in Colorado when you’re planning your summer vacation! 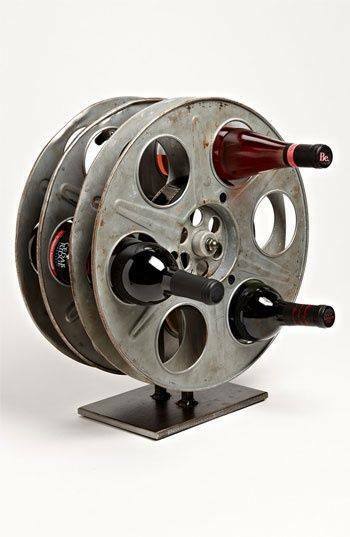 Perfect upcycling project for the wine drinker AND the film buff! Just A Few Before and After Cleanouts!